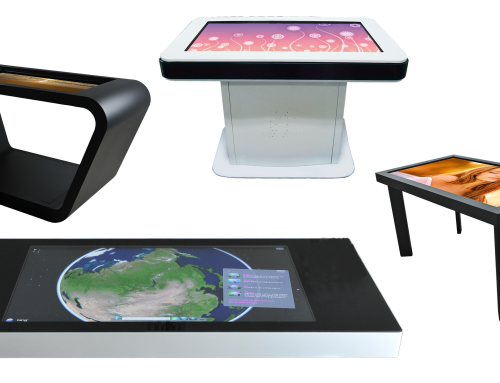 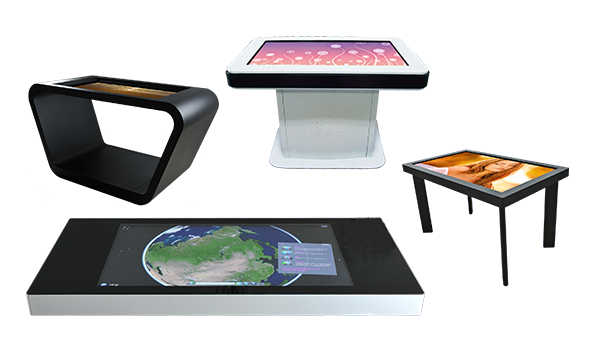 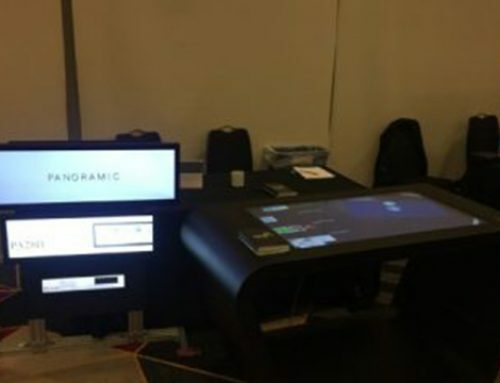 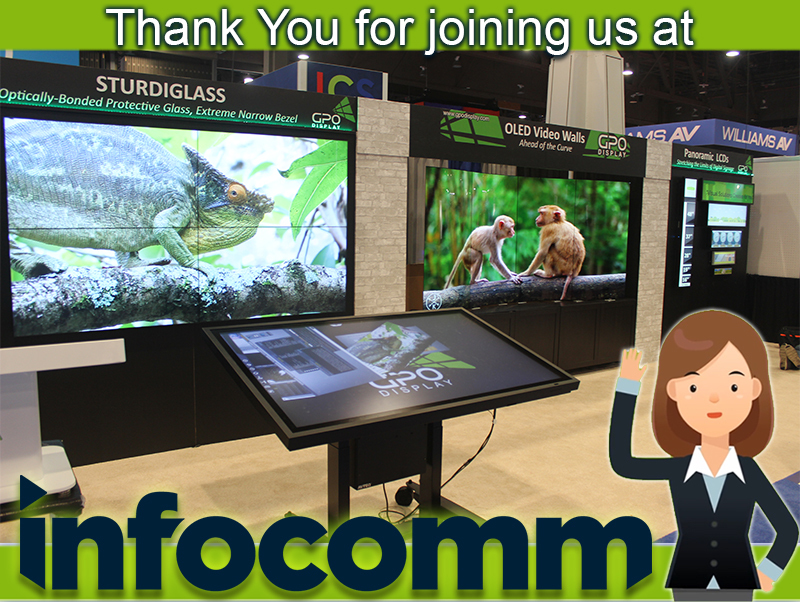 Home|News|Thank You for Joining us at Infocomm 2018! 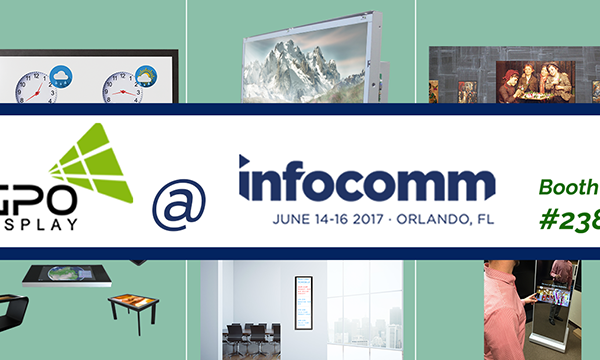 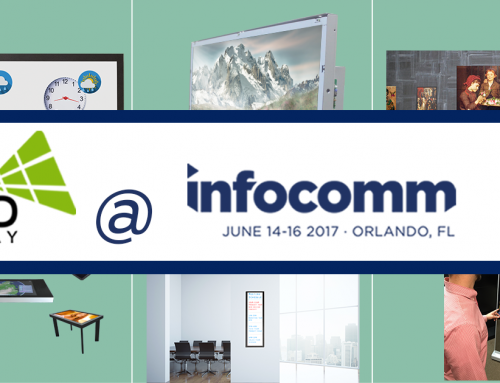 This year’s Infocomm was a huge success! 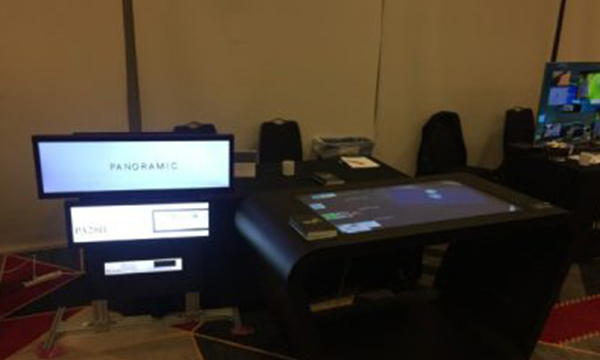 Thank you all for coming by and checking out our booth. 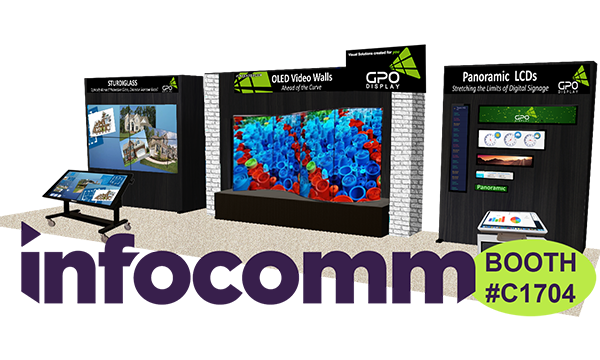 This year we wanted to keep things streamlined with our well received panoramic displays, our optically bonded extreme narrow bezel video wall paired with our 65 inch touch table, and our all new OLED video wall in the spotlight! 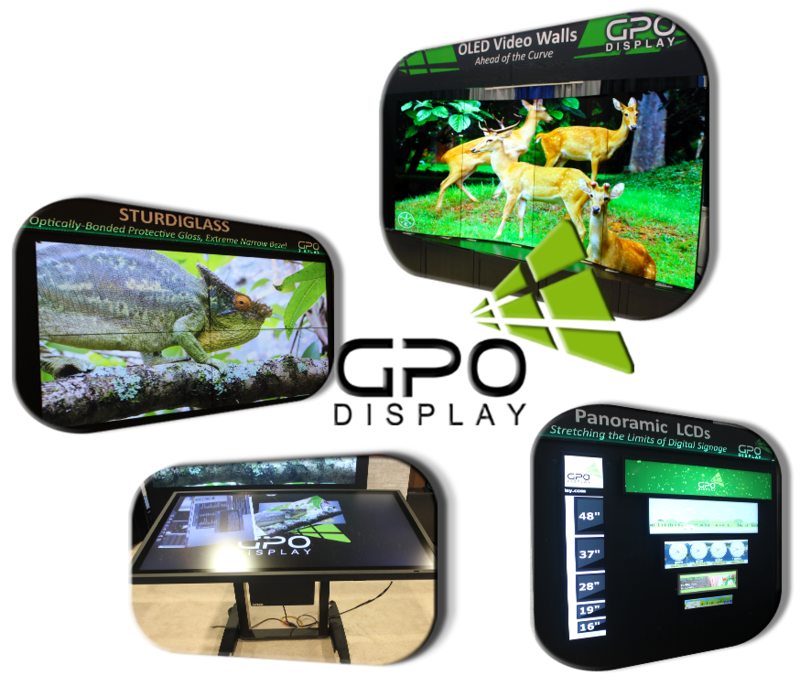 All just a small glimpse into what GPO offers! 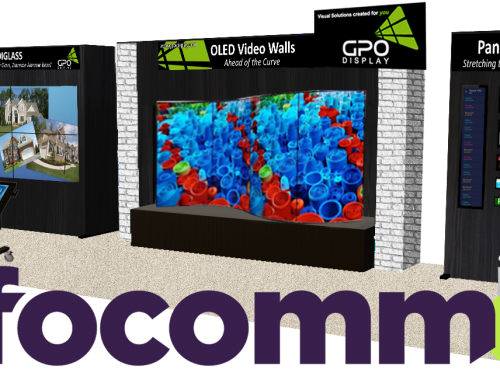 Please feel free to reach out to us for any questions or inquiries!